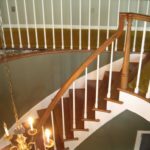 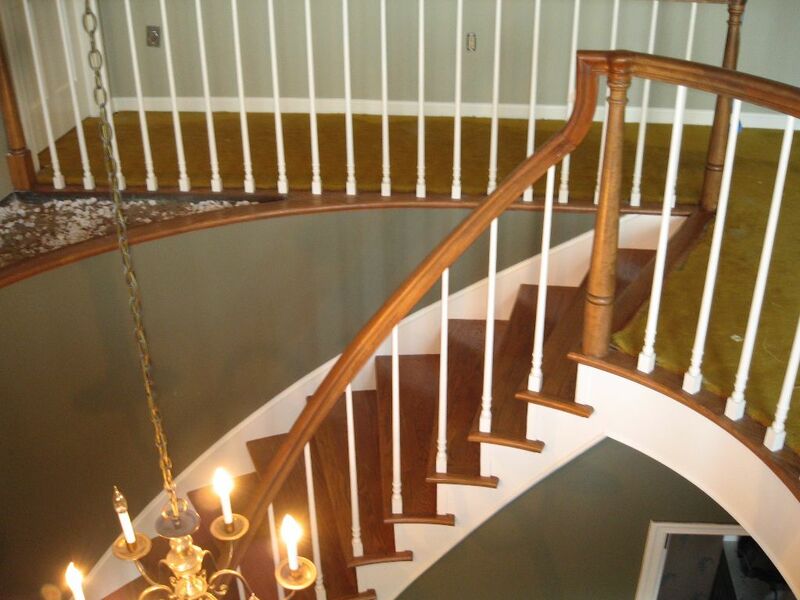 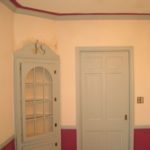 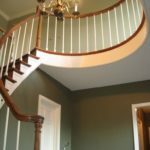 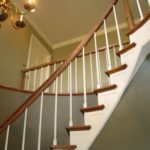 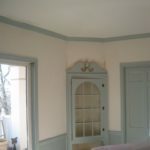 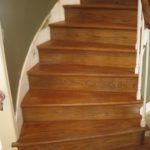 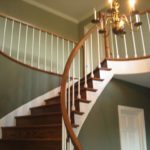 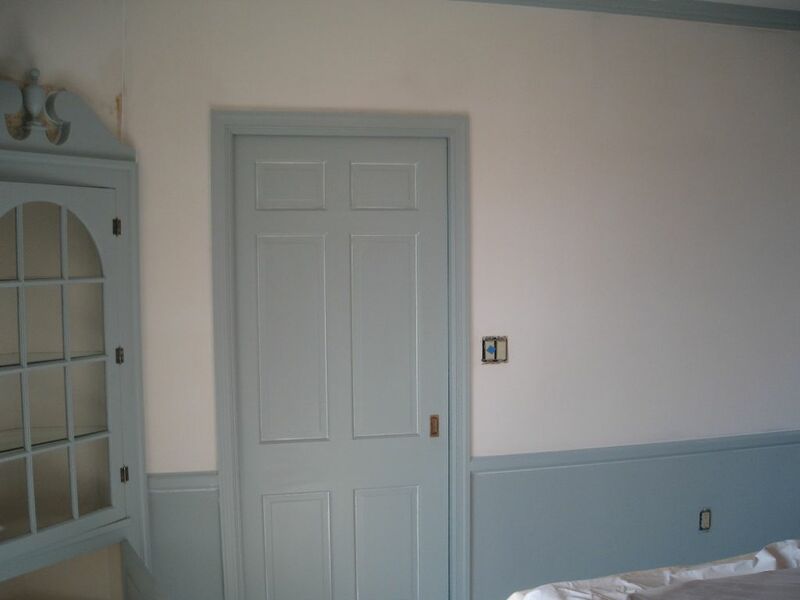 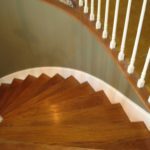 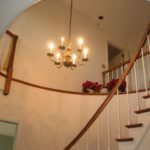 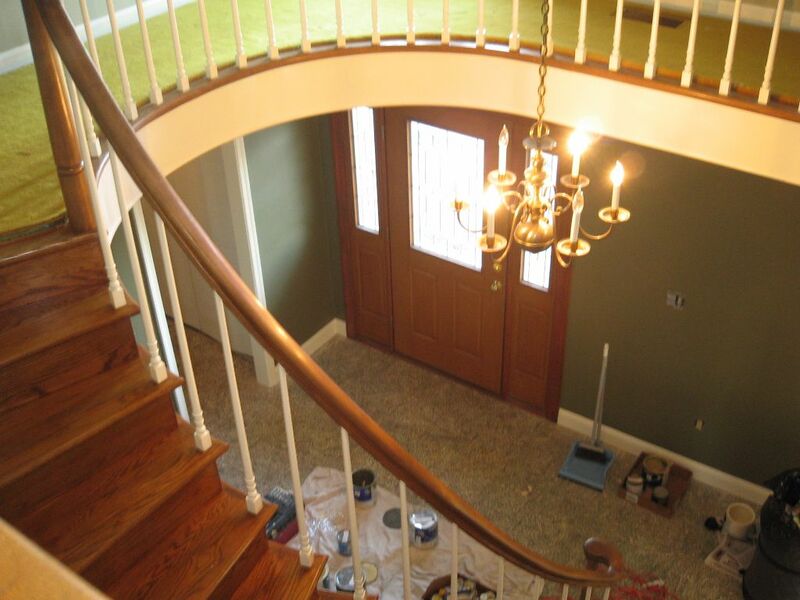 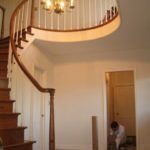 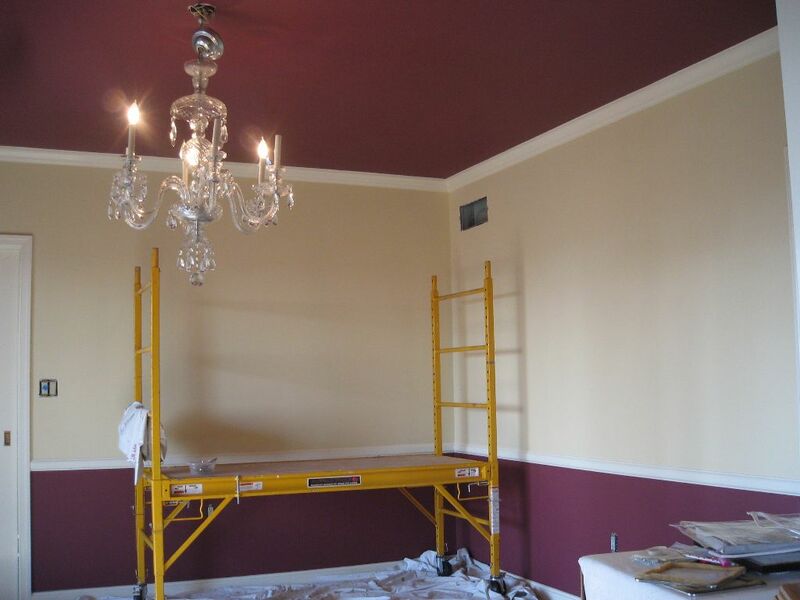 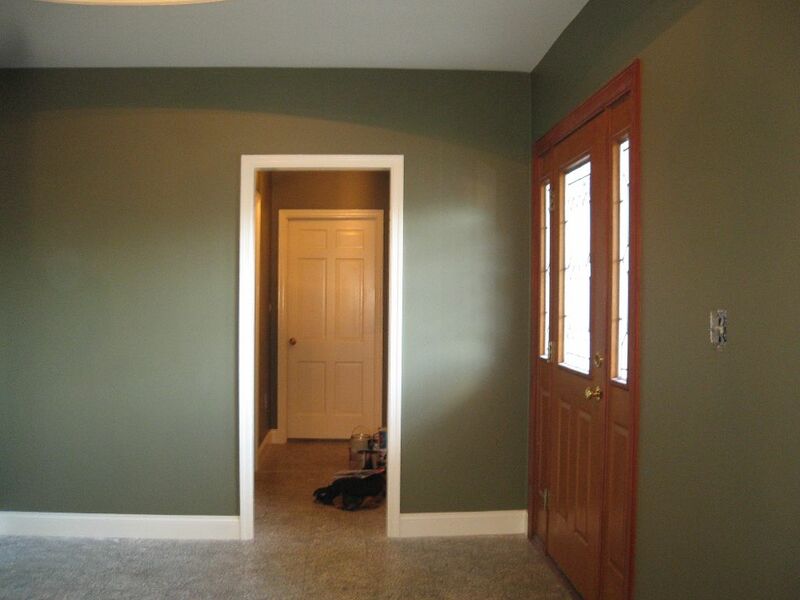 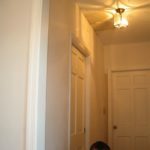 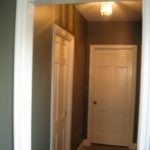 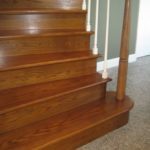 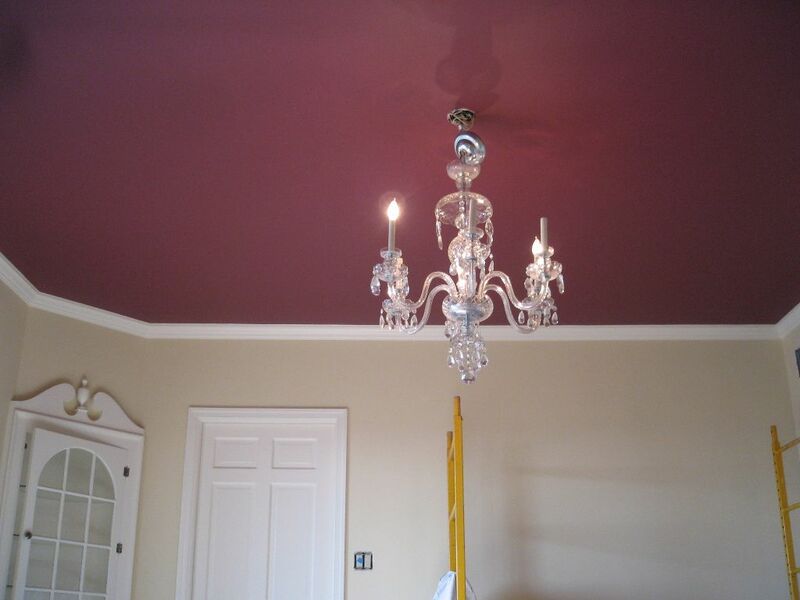 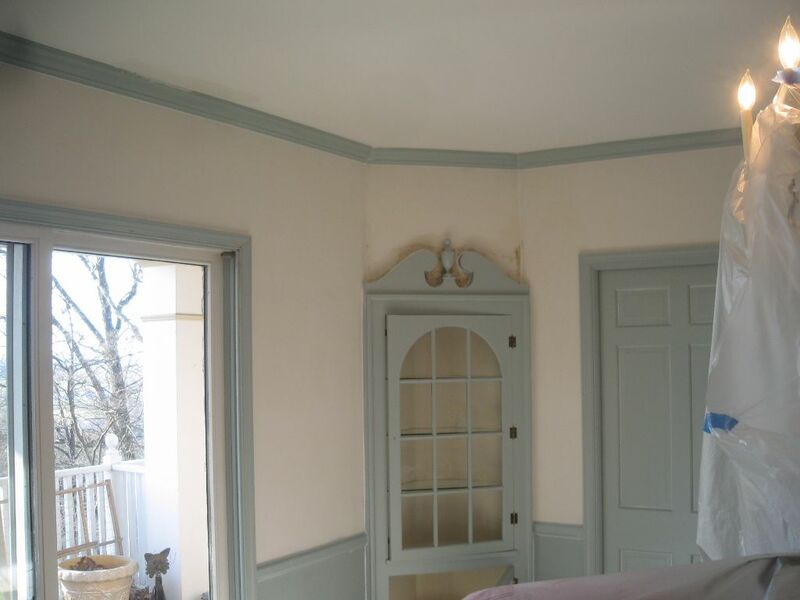 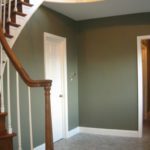 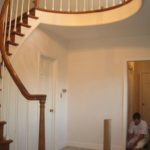 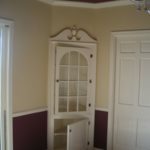 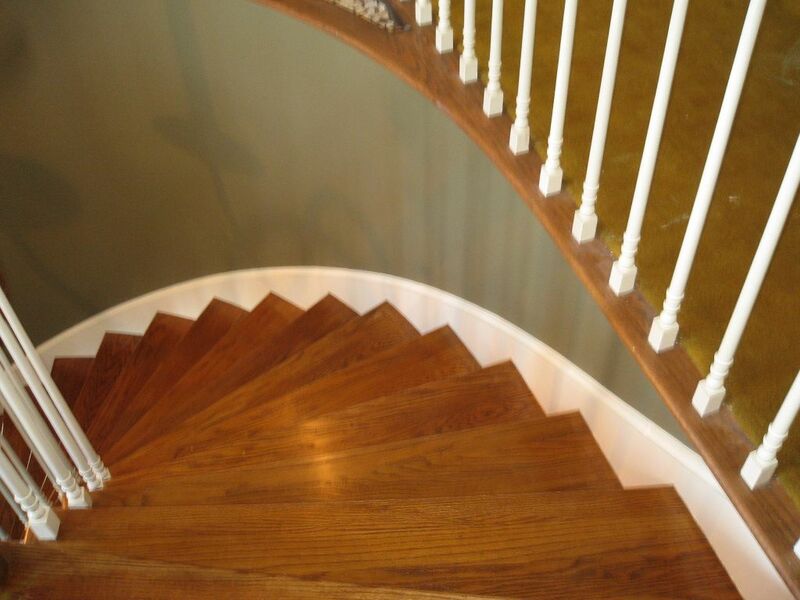 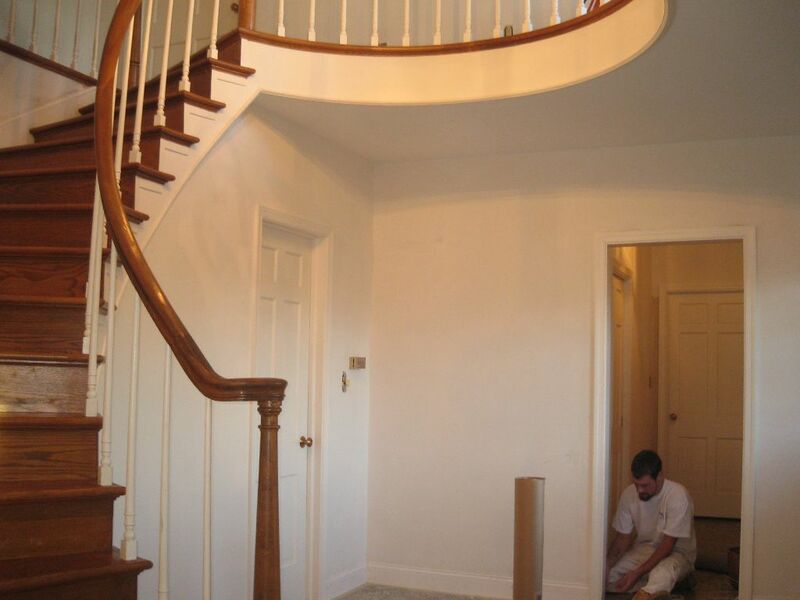 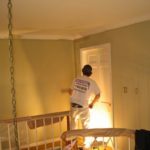 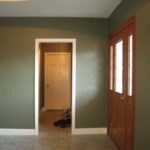 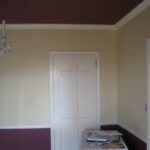 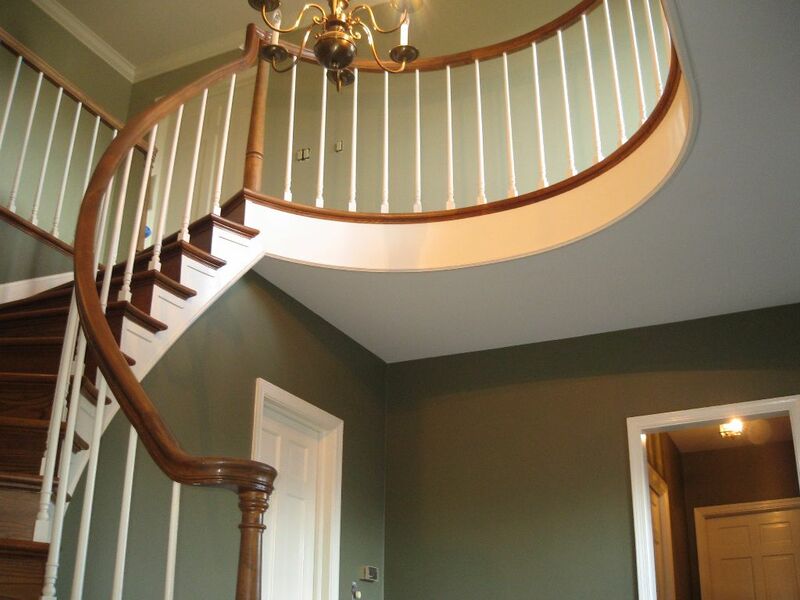 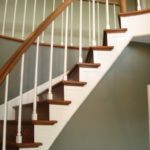 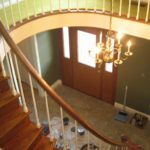 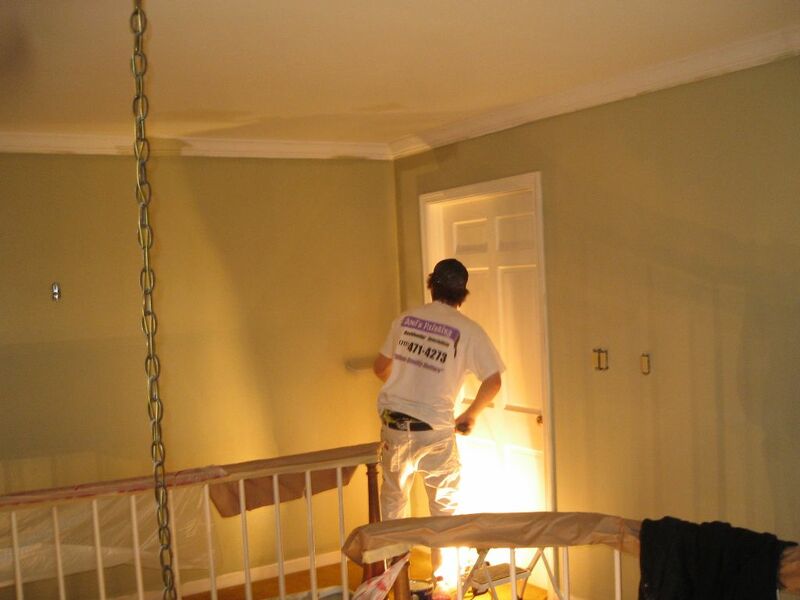 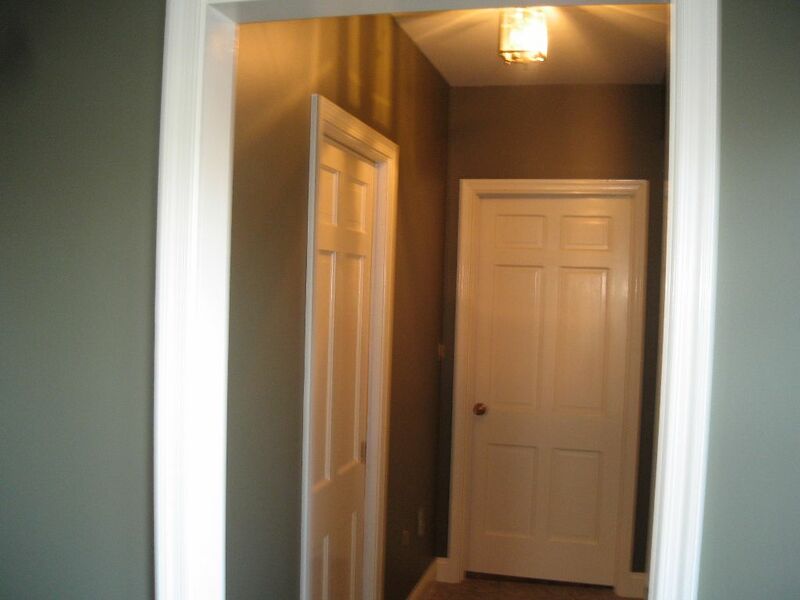 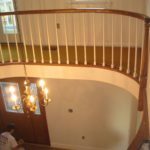 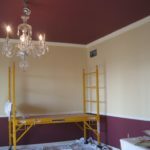 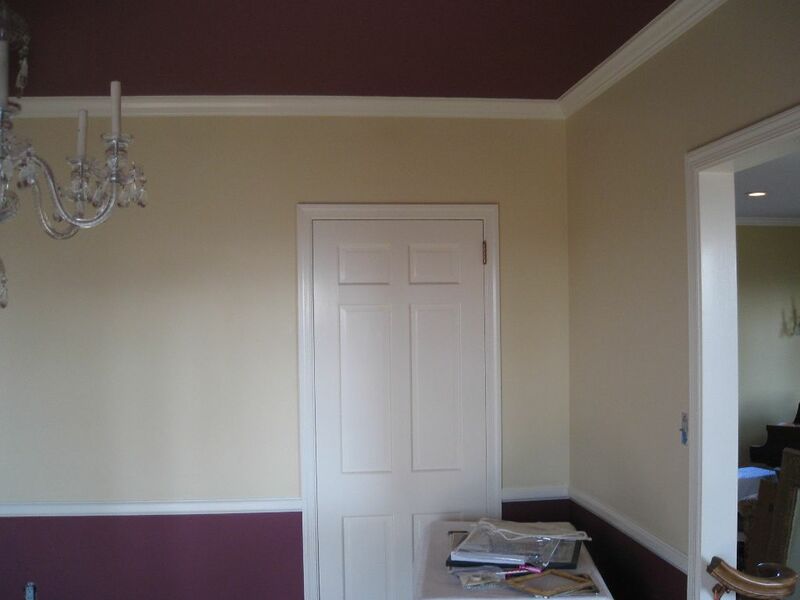 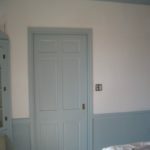 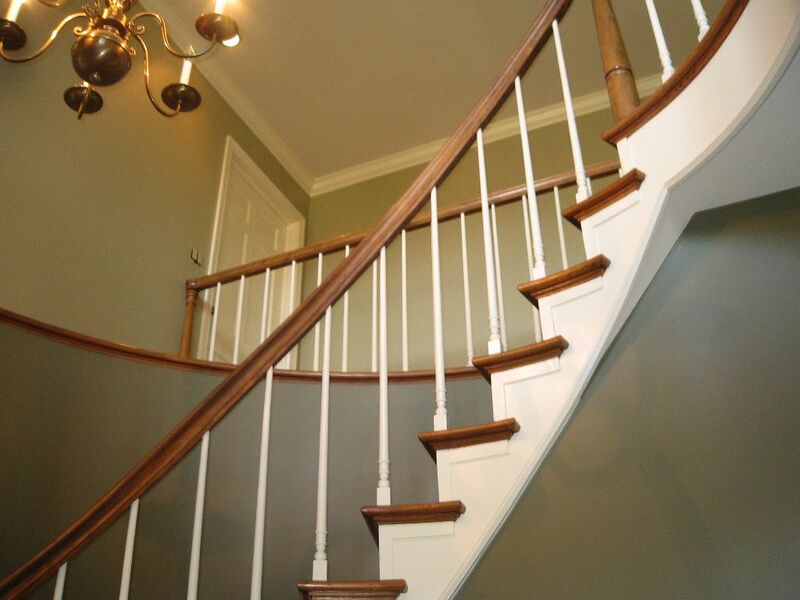 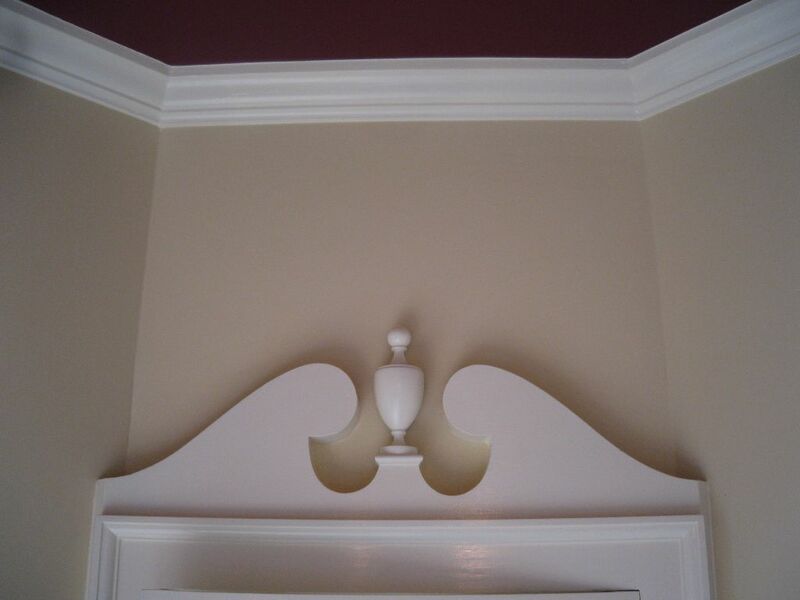 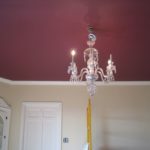 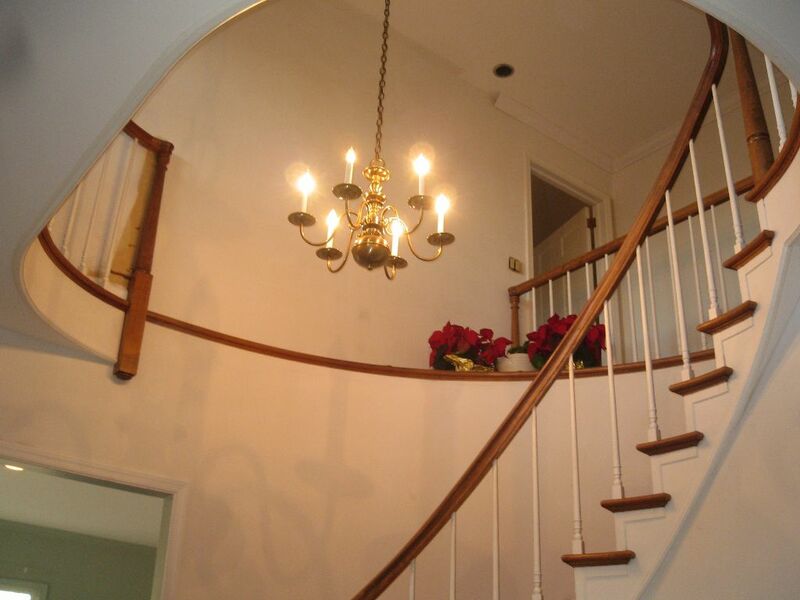 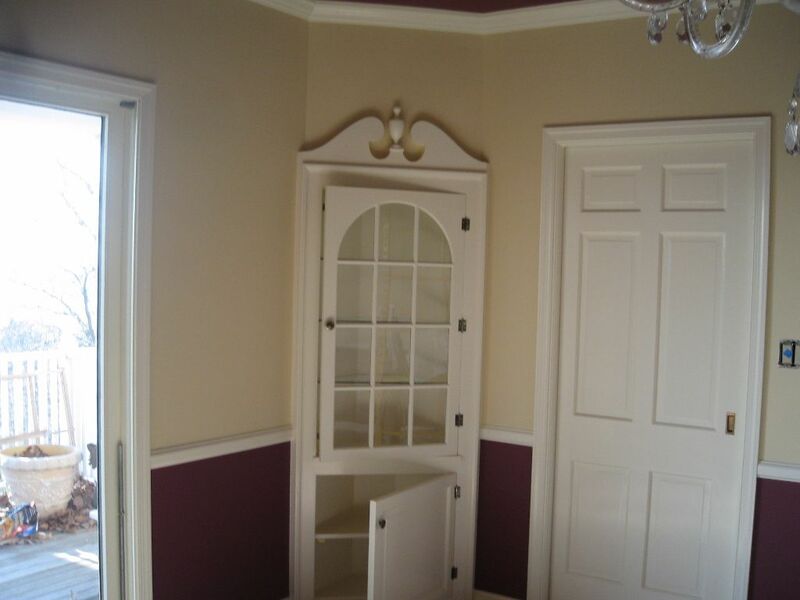 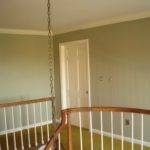 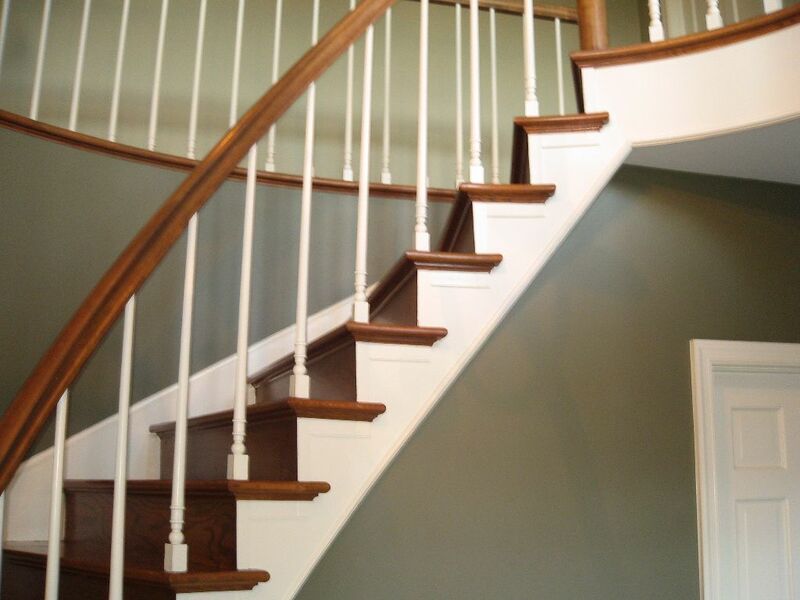 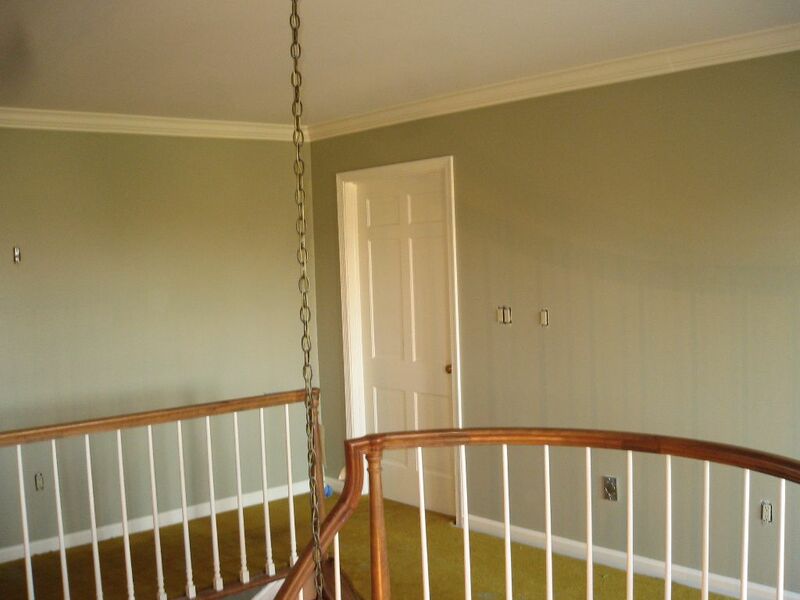 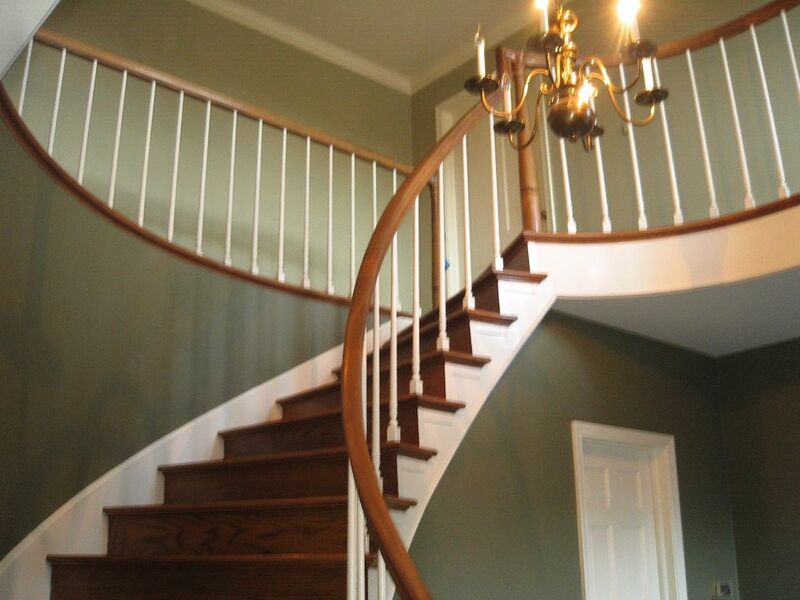 This project is a great example of what can happen when great color choices are combined with the professional finishes offered at Joel’s Painting. 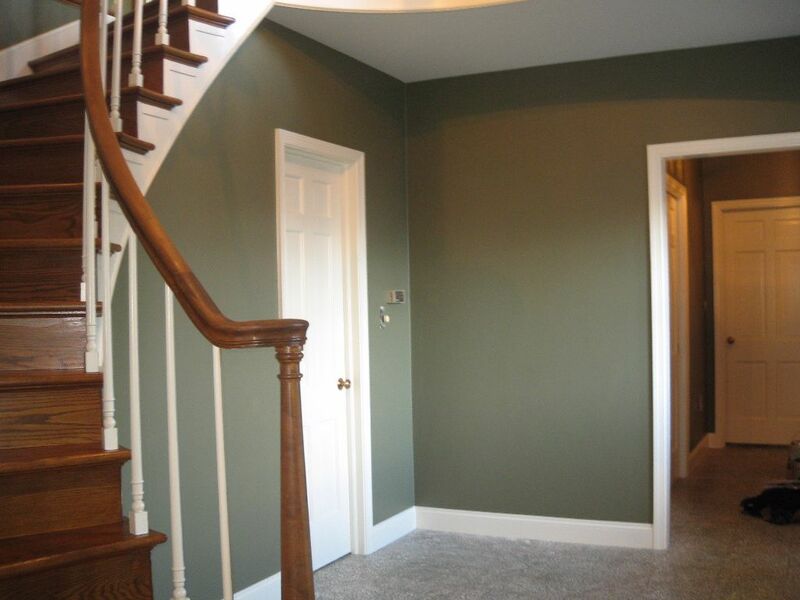 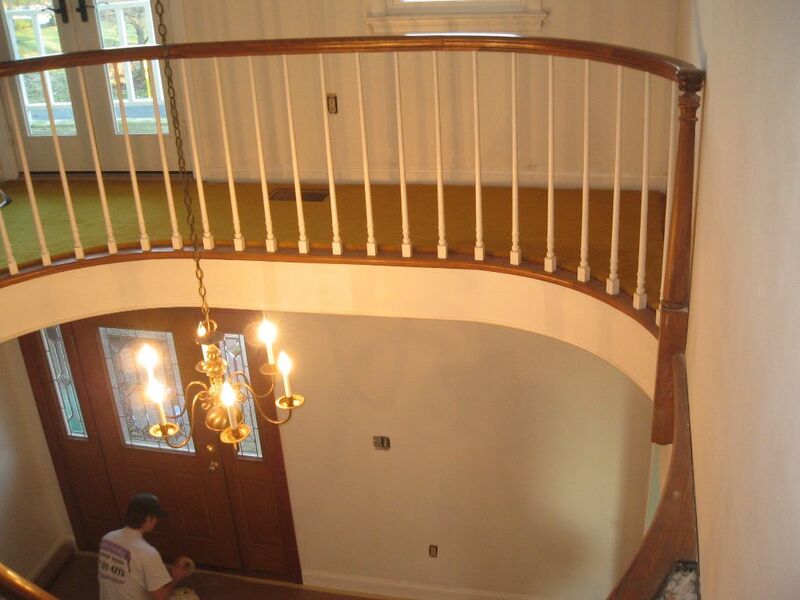 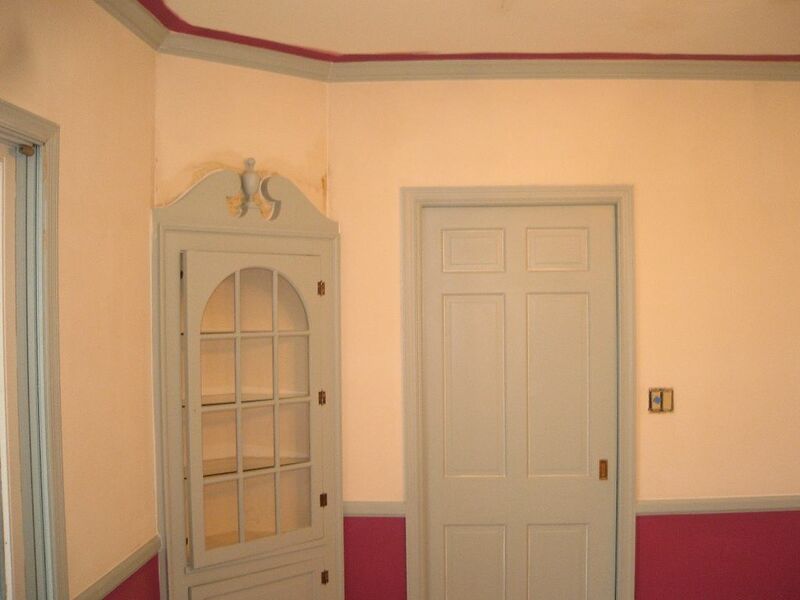 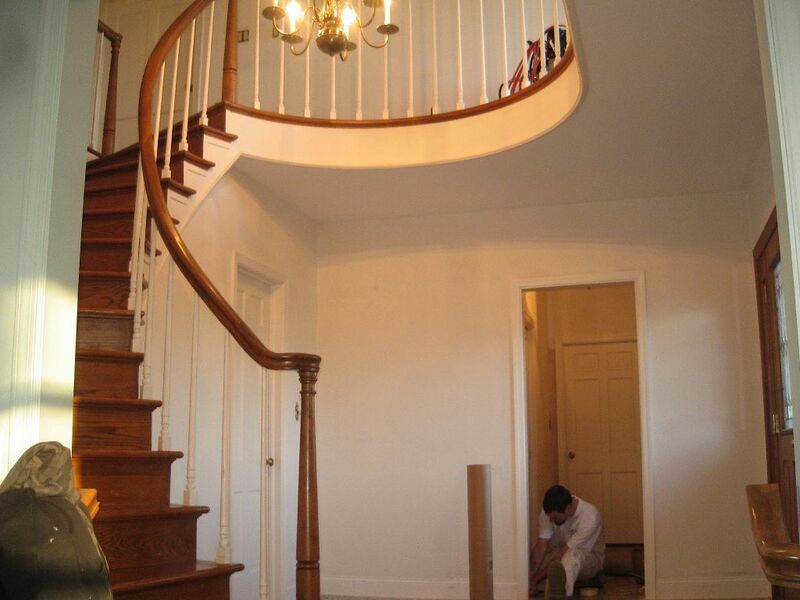 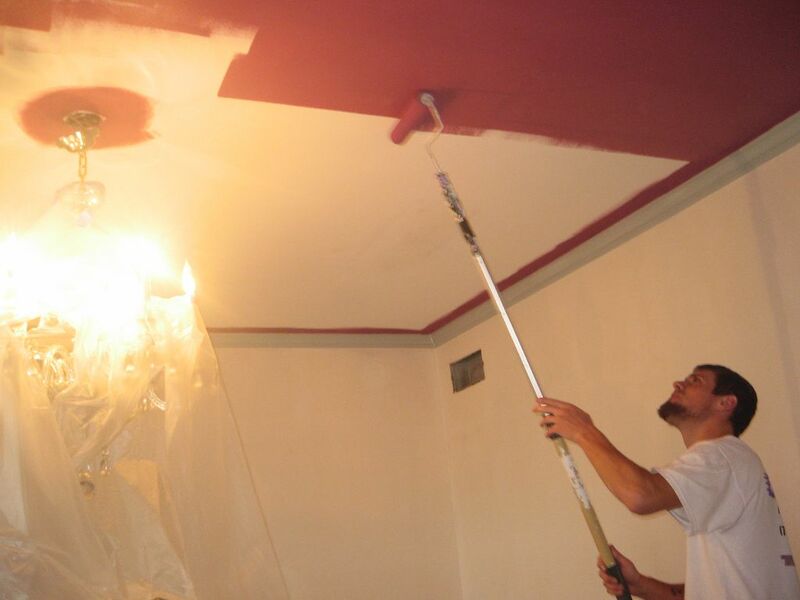 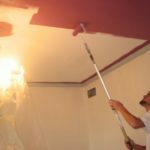 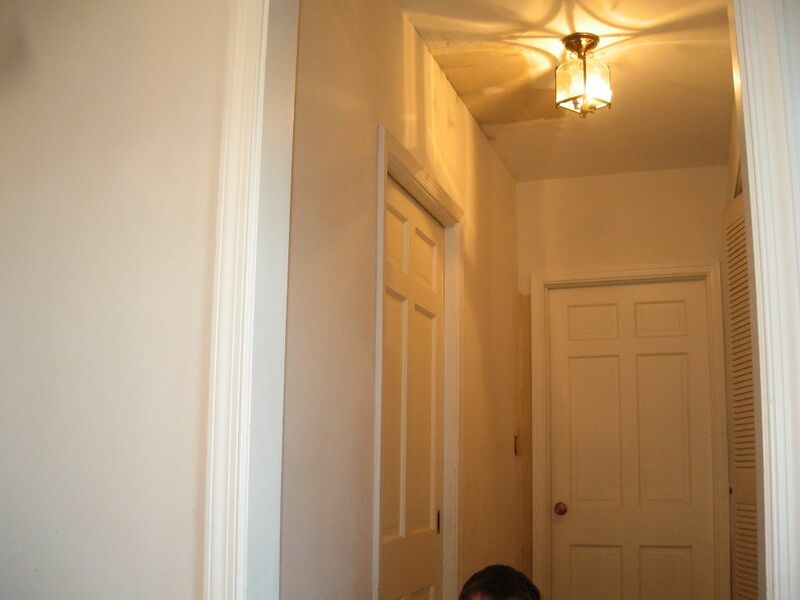 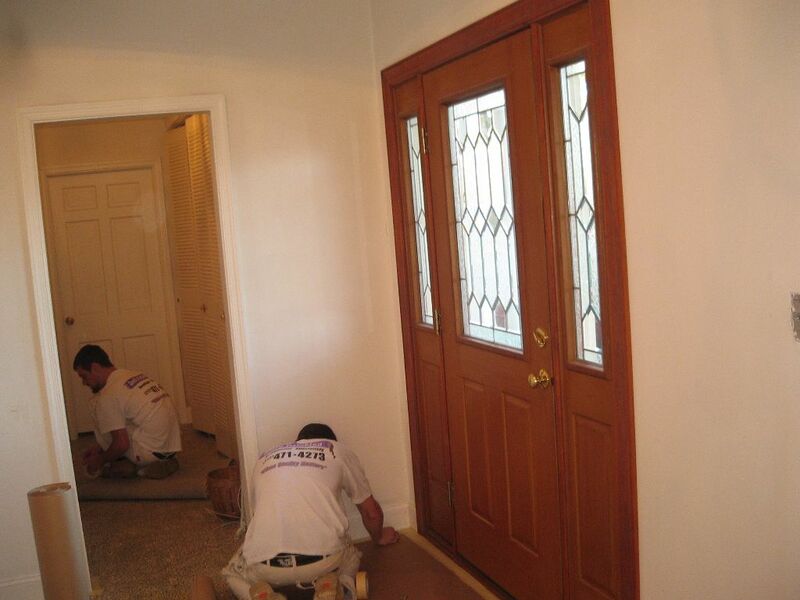 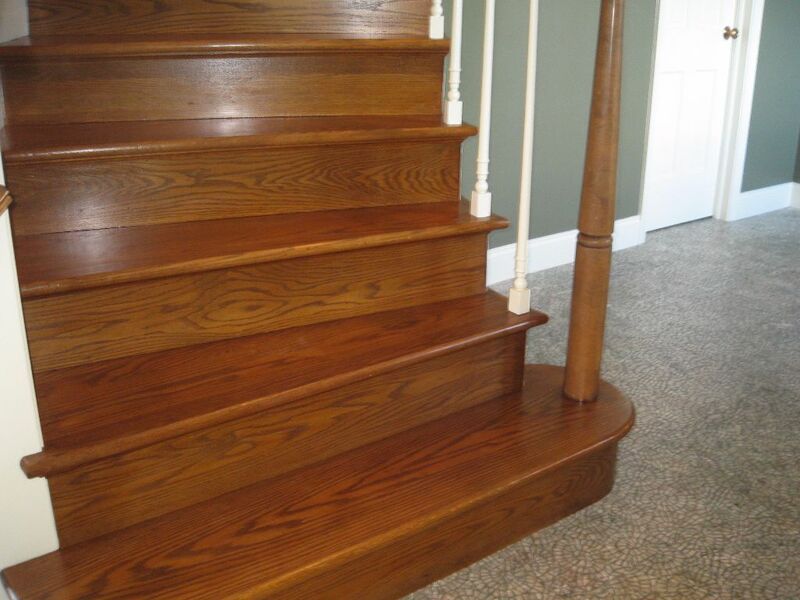 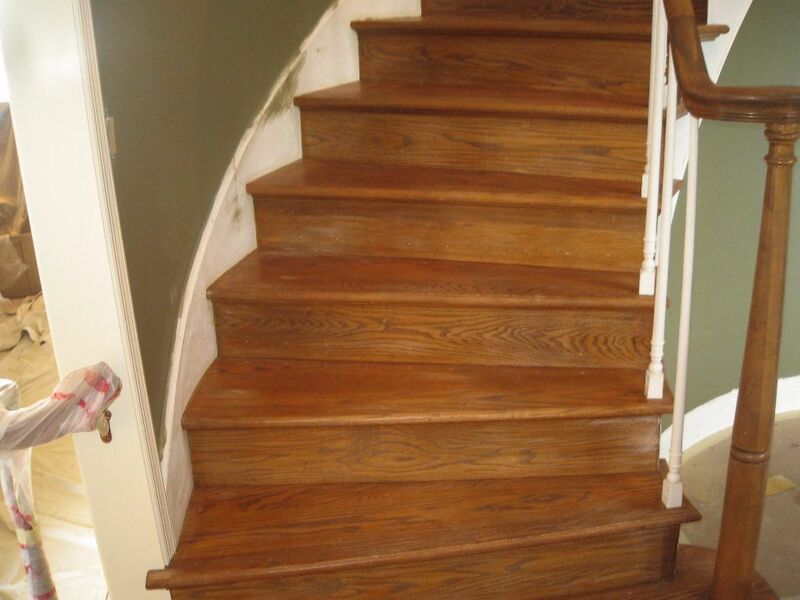 This project totaled four areas with over 6 colors and was completed in less than two weeks. 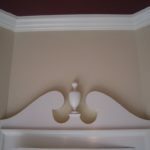 Here are a few pics for you to check out.